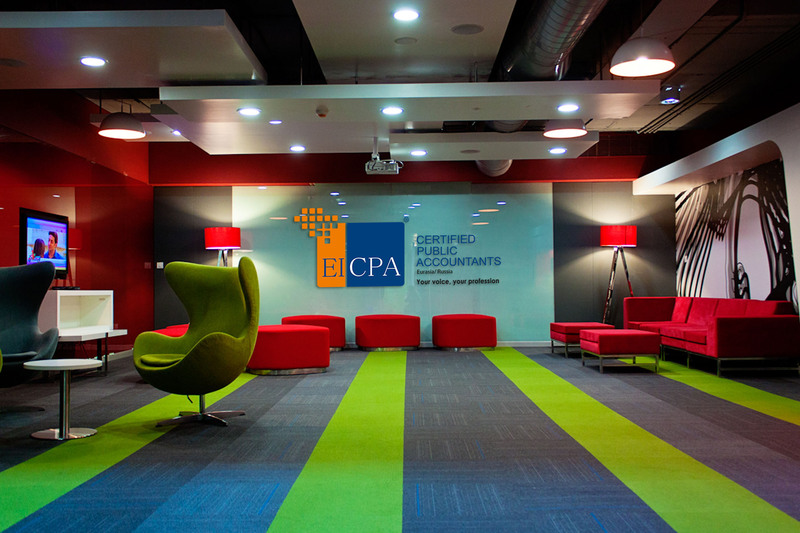 EICPA® – CPA EURASIA means Eurasian Institute of Certified Public Accountants or Eurasian Institute of Certified Professional Accountants or Institute of Certified Public Accountants in Russia or AEICPA Association of Eurasian Institutes of Certified Public Accountants. CPA EURASIA abbreviated as EICPA®. Other shorthands for CPA EURASIA are: EICPA, Eurasian CPA, AEICPA, EU, CPAEU or similar. EICPA is an International Registered Trade Mark under Madrid WIPO: 1302177- EICPA. Designation(s) under the Madrid Protocol TM - US - UZ. Designation(s) under the Madrid Protocol by Article 9sexies: AM - AZ - BY - KG - MD - TJ – UA. International Classification of Goods and Services for the Purposes of the Registration of Marks (Nice International Classification of the Figurative Elements of Marks (Vienna Classification) - VCL(7): 26.04.09 ; 29.01.13 Basic registration: RU, 26.01.2016, 562793, (Classification) of EICPA: 16, 35, 36, 38, 41, 42. Date of the registration: 21.03.2016 Name and address of the holder of the registration: Institute of Certified Public Accountants in Russia d.7, str.2, of. 2, per. Pyzhevskiy RU-119017 MOSCOW (RU). CPA Eurasia, EICPA Logos and the CPA EURASIA, EICPA world-wide known Trade mark and Swoosh are registered or unregistered trade and/or service marks of The Institute of Certified Public Accountants in Russia (CPA RUSSIA) and are protected by Russian and International laws. All rights reserved. Important! Infringement – the use of registered internationally EICPA mark or similar CPA EU, CPAEU, CPA EURASIA, Eurasian CPA, Eurasia CPA, or similar for similar or related goods or services could make a confusion, mistake or deception is likely to occur. Courts protect marks against infringement and may issue injunctions, compensate the owner for damages, take away the infringer’s profits, award attorney’s fees, and even order goods to be seized or recalled from the market and destroy. Please, feel free to contact any issues with our law department by Email. info@eicpa.global. Be Informed. All Designs, terms, short names, colors etc. are placed in copyright repository since 2013. Third Party Trademark Notices Important! EICPA is not affiliated with Limited liability partnership "Eurasian Institute Certified Public Accountants" ul. Nauryzbay batyra, dom 58 g. Almaty in Kazakhstan (KZ). "Eurasian Institute Certified Public Accountants" ul. Nauryzbay batyra, dom 58 g. Almaty in Kazakhstan (KZ) is not a member of international association of Eurasian Institute of Certified Public Accountants (EICPA/AEICPA).